Our puns are a little unicorny! 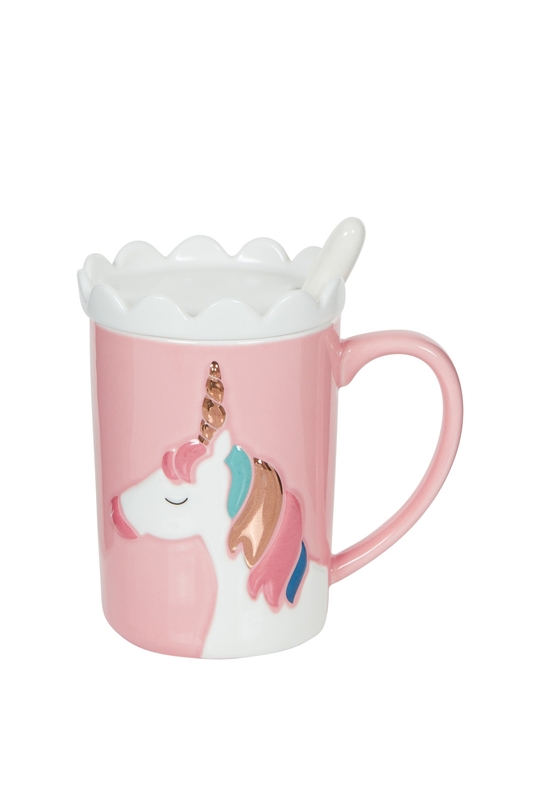 Make your hot drinks that little bit more special with our Pink Unicorn Mug with Coaster. Hand wash your unicorn please! You can get a matching a Blue Unicorn Mug With Coaster also, they prefer to be in pairs!